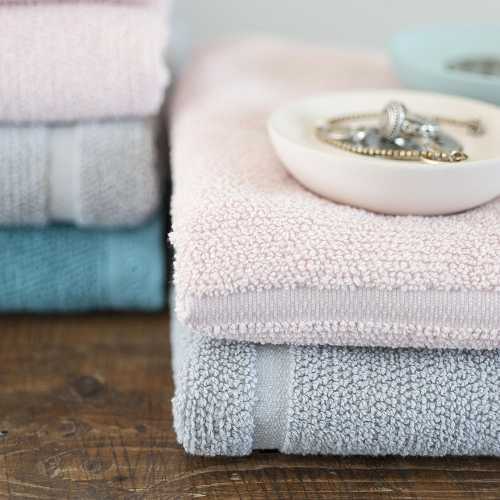 Beautifully designed to coordinate with the Adagio Bath Mat, the Adagio Towels by Aquanova are a great practical choice for your home. Their premium quality means you benefit from bold and bright colourways and a high quality, soft material used in every single piece. 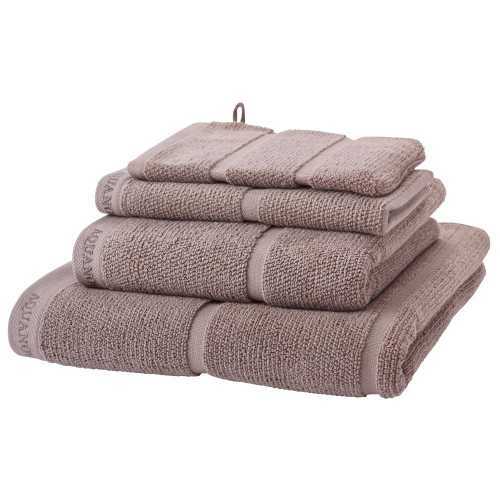 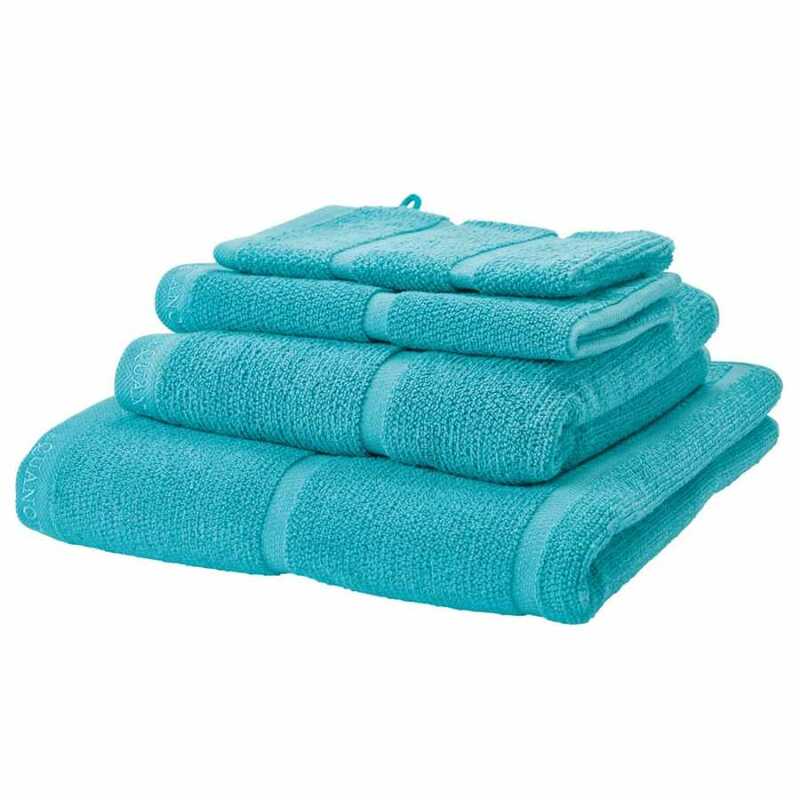 Designed with close care and attention, in a twisted yarn construction, the Adagio Towels have a 550gsm finish and are long-side double stitched for a durable and long-lasting final piece. Each Adagio Towel is made from 100% cotton and there are two different sizes available: the hand towel which measures 55cm x 100cm and the bath towel which measures 70cm x 130cm. 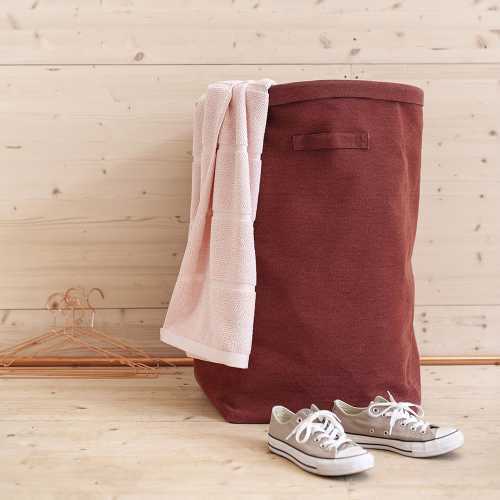 The vast range of colourways available include: red, marsala, lagoon, aqua, denim blue, silver grey, dark grey, black white, flax, sand, taupe, blush and powder blue. 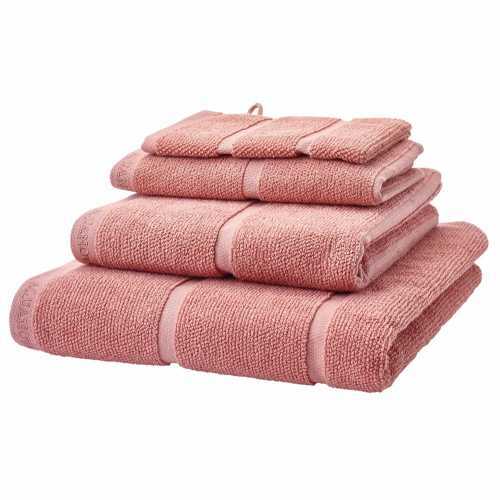 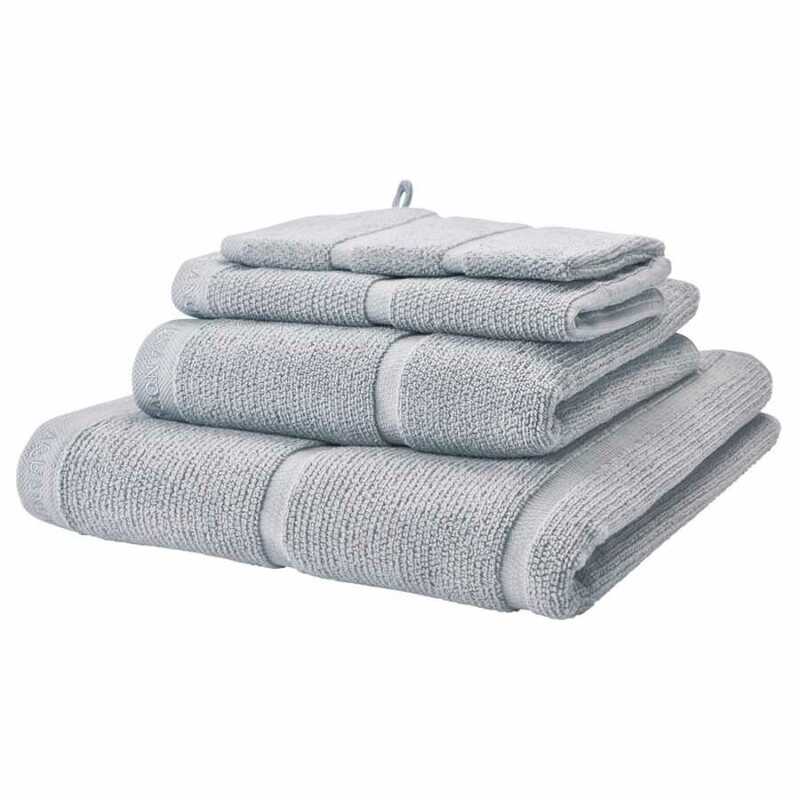 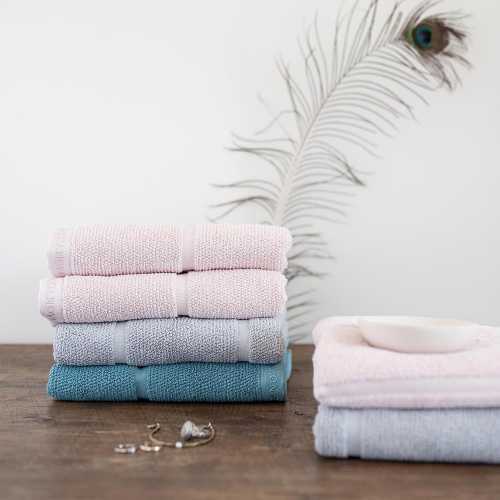 Each towel has a simple design with subtle stripes built into the design and this makes it a wonderful choice for combining with existing towels in your collection or providing a full replacement range. The softness of the material ensures they are long lasting and provide the practical purpose required. 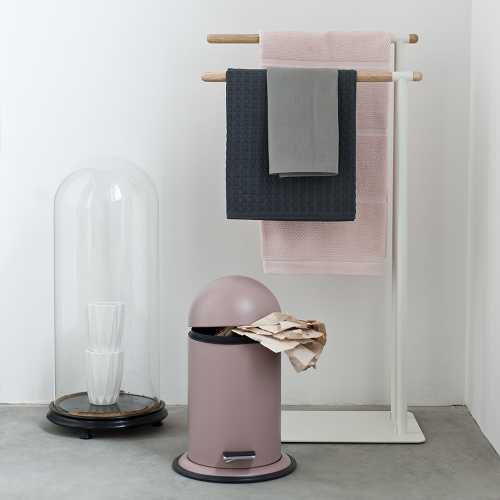 For more information about the designers behind this piece and to explore the rest of their collection, please visit our dedicated Aquanova brand page.